The Belt and Road Initiative made great progress in the past five year, along with this Initiative China has established multidimensional strategic cooperation. High level science and technology has raised China’s open to the outside world and shaped its international image. 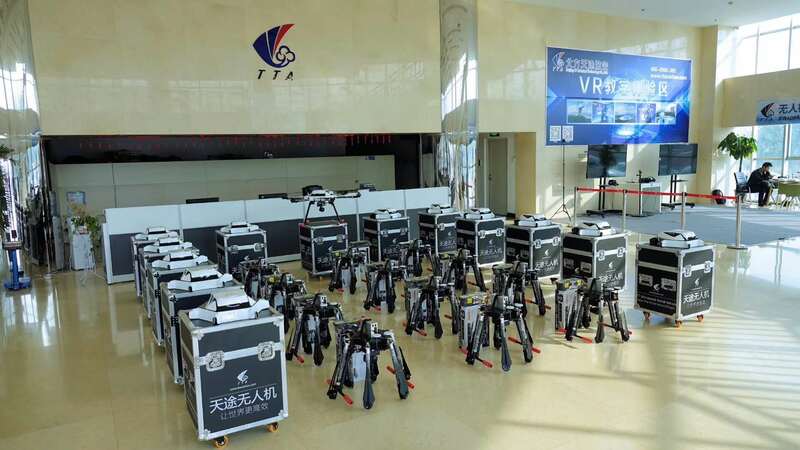 The leading UAV company, Beijing TT Aviation Technology Co., Ltd (TTA), right now its UAV products are very popular in overseas market , special issue of the NPC &CPPC carried out relevant reports. TTA products have been exported to Russia, Hungary, the USA, Colombia, Brazil, Chile, Ukraine,Thailand and other 30 regions and countries. TTA M4H petrol-electric hybrid UAV, integrated with wide-angle camera , millimeter-wave radar, dual pump and high-precision flowmeter, working efficiency 8 hectare per hour, works very well for plant protection in Thailand and Taiwan and other areas. 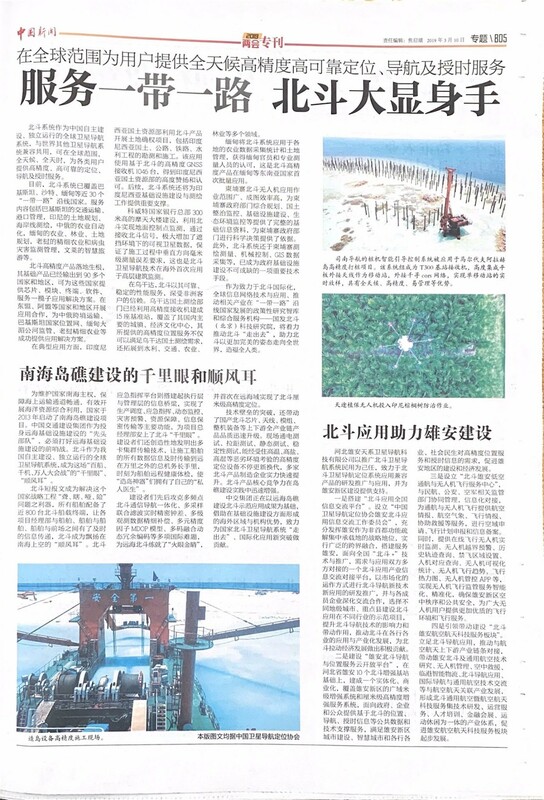 TTA is well-known in agricultural field of China and gets state subsidies of China government. Its UAV training & teaching products and software have been selected as manufacture of Approved Supplier List by Department of Agricultural Mechanization, Ministry of Agriculture and Rural Areas. 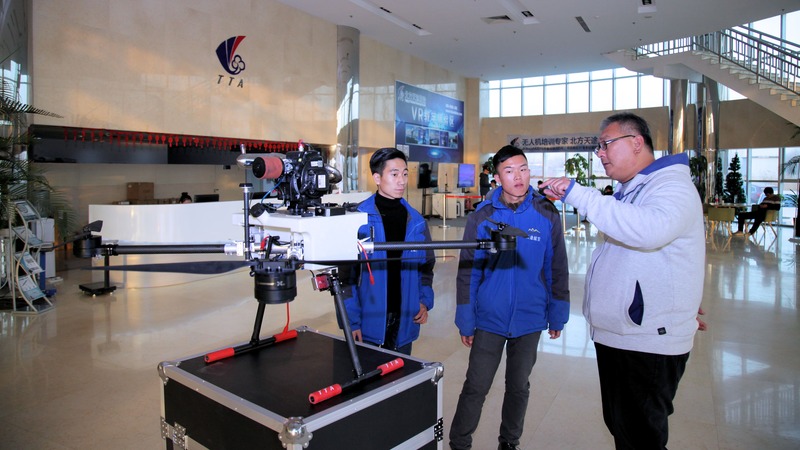 TTA rewarded as Top Ten Enterprises of China Precision Agricultural Aviation in 2018 at the international UAV Development Forum.